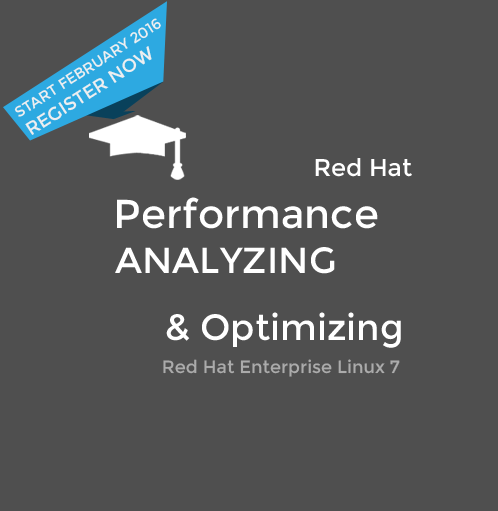 Get an idea about this course by trying the Free Video Course Experience. 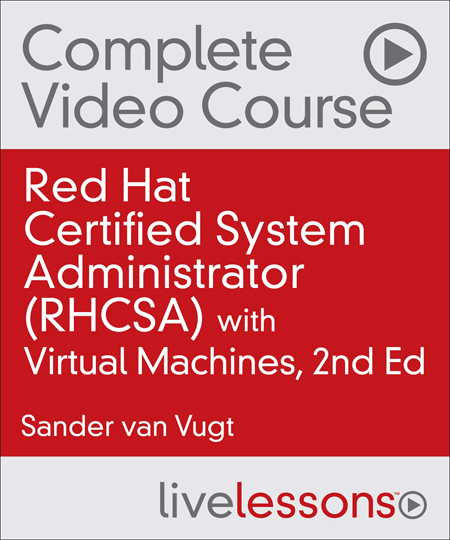 This video training course is part of the RHCSA Learning Path and the RHCE Learning Path. Just got certified and this was my main resource of study material. Great guidance and lab practice. I found this video series a critical part of my preparation for the RHCSA exam. Sander is an experienced and skilled instructor. Probably one of the best online linux tutorials I have watched. In fact, I’ve watched it several times. The practice exam at the end, sealed the deal. Good stuff. By far, Sander van Vugt commands a strong understanding and delivery of the subject matter. I highly recommend this course even for those, like myself, that have somewhat limited linux experience. This course is delivered by Pearson InformIT. By clicking the link below you will be redirected to the course page for more information and payment.